Jean T. Mullane, a retired registered nurse, died Monday in Niagara Hospice House in Lockport after a brief illness. She was 83. 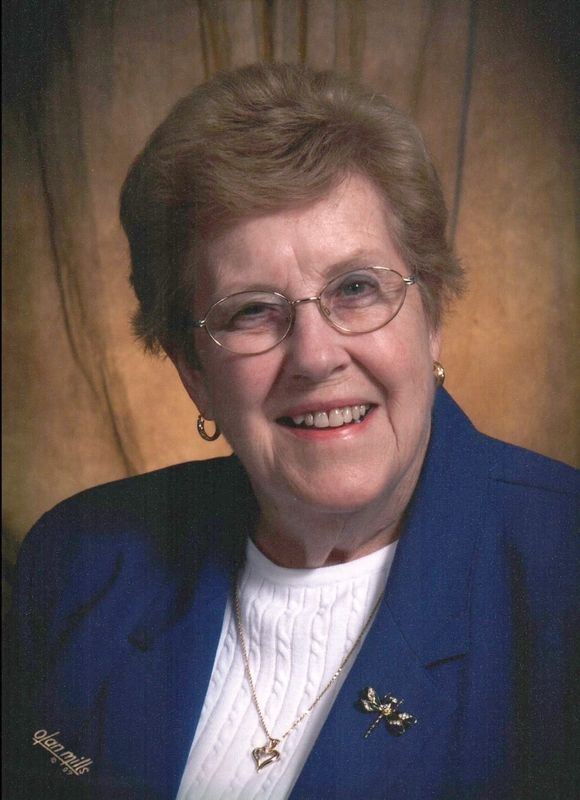 Born in Niagara Falls, the former Jean T. Cleary graduated from St. Mary’s High School in 1949 and earned a bachelor’s degree in nursing from Niagara University School of Nursing in 1953. She worked as a registered nurse at several hospitals, including Mount St. Mary’s and Lockport Memorial, from 1953 to 1964, while serving as a public health nurse for Niagara County during the same period. Mrs. Mullane was a member of St. John the Baptist Catholic Church, the Altar and Rosary Society and Lockport College Women’s Club. She enjoyed playing bridge and going to dinner with her Friday night dinner group. Her husband of 47 years, John “Jack” Mullane, died in 2003. She is survived by five sons, Michael, Daniel, Paul, David and Thomas; two daughters, Kathleen Good and Patricia; 14 grandchildren; and two great-grandchildren. A Mass of Christian Burial will be offered at noon Saturday in St. John the Baptist Catholic Church, 168 Chestnut St., Lockport.